WHOLE BEAN COFFEE: Our Whole Bean Coffee is the result of an obsessive pursuit to find the absolute highest performance coffee beans on earth. It's taken more than 10 years to identify every step of performance-robbing toxin formation in coffee and to find a reliable, perfect source of beans that always make you feel great. 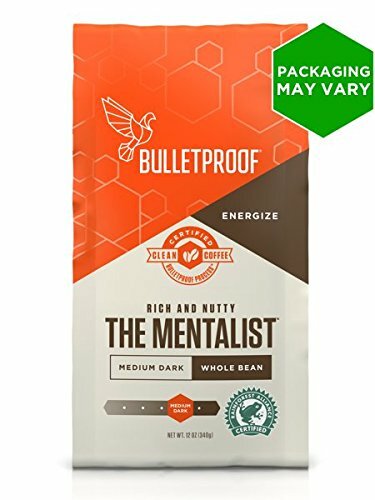 Clean and bright, Bulletproof Upgraded Coffee is a well-balanced coffee with a full body and undertones of caramel.